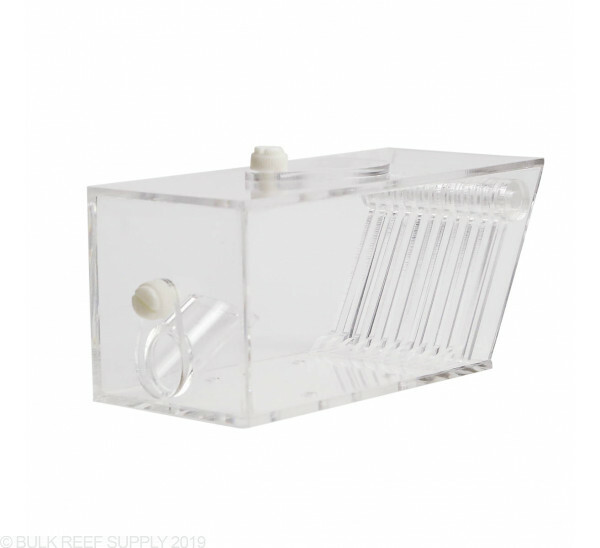 If you have a trouble crab, worm, or even smaller fish, the Tom's Pest Trap is by far the best piece of equiptment to trap and remove them from your aquarium. 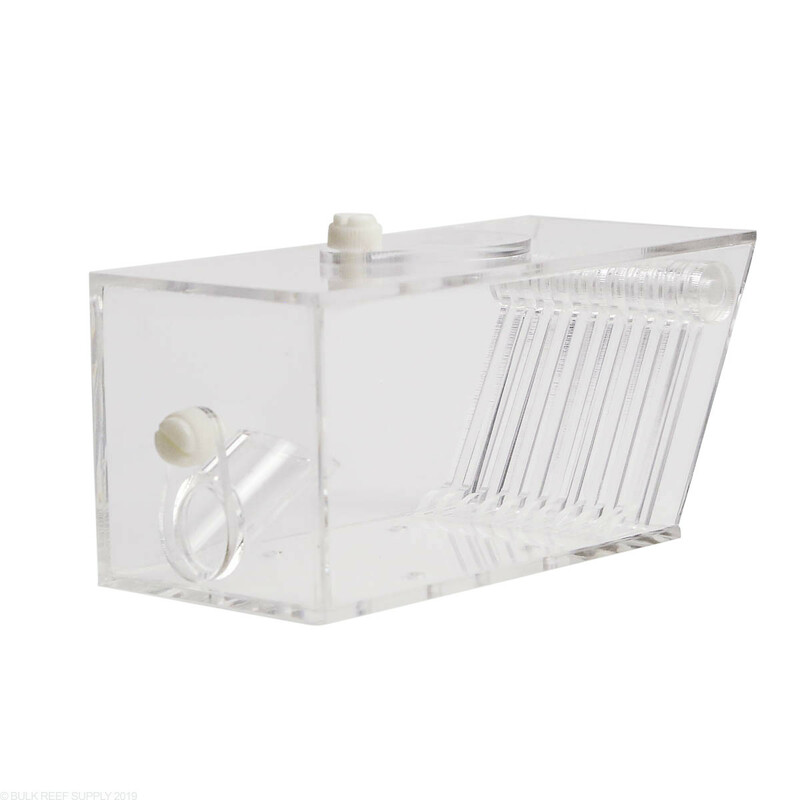 Pests can become a nuisance in salt or freshwater aquariums, and it is usually an intrusive process to catch them (if you even can). Tom's Pest Trap lets you bait the trap with pellet or frozen foods and will help entice the pest(s) into the trap. 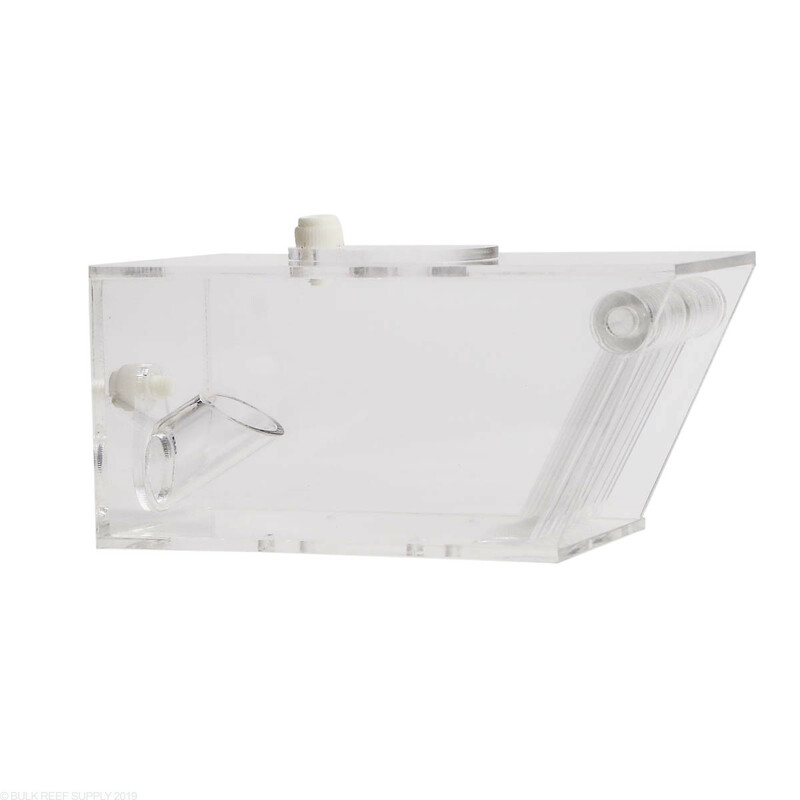 Once the pest has entered, the multiple trap fingers will fall keeping the pest from getting back out for easy removal. Have a 75 gallon reef tank with coral, fish,shrimp and snails. It has a crab in it from live rock which is eating my coral. 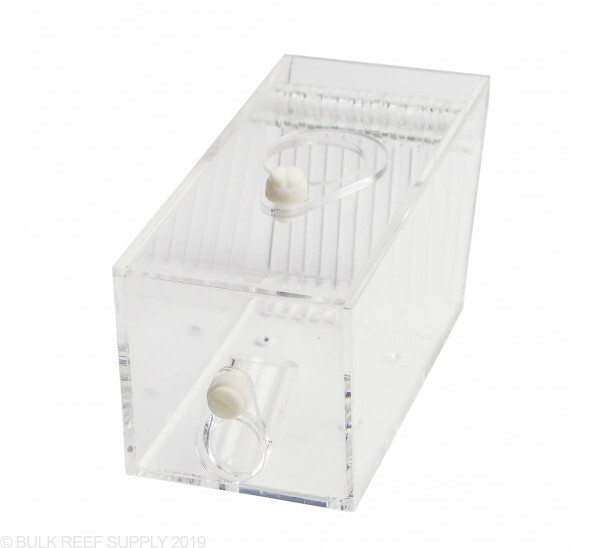 Will this trap also catch everything else in a populated tank such as the shrimp and snails? Thank you for reaching out with your question. 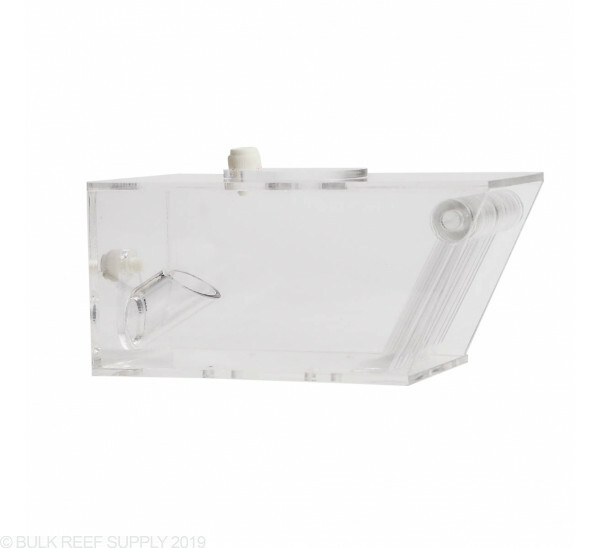 The pest trap would most likely catch a lot of other inhabitants as you are trying to catch the crab. You can help your chances but placing it close to where the crab hangs out. They can be a pain to catch but if you just keep at it, you should be able to catch him pretty fast.